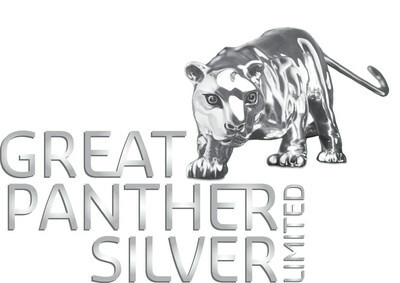 VANCOUVER, Feb. 12, 2019 /CNW/ - GREAT PANTHER SILVER LIMITED (TSX: GPR; NYSE American: GPL) ("Great Panther"; the "Company") is pleased to announce that at a special meeting held on February 12, 2019 at 10:00 a.m. (Perth time), shareholders of Beadell Resources Limited ("Beadell") approved the scheme of arrangement under which Great Panther will acquire all of the shares in Beadell (the "Acquisition"). Now that both Great Panther's and Beadell's shareholders have approved the Acquisition, closing is expected the first week of March following satisfaction of customary closing conditions and receipt of Australian court and regulatory approvals. "We are very pleased to receive Beadell's shareholders' support on this important transaction", stated James Bannantine, President and CEO. "This combination benefits both Beadell and Great Panther shareholders and provides investors with meaningful exposure to precious metals across a diversified portfolio of producing, advance stage and exploration assets in the Americas." This news release contains forward-looking statements within the meaning of the United States Private Securities Litigation Reform Act of 1995 and forward-looking information within the meaning of Canadian securities laws (together, "forward-looking statements"). Such forward-looking statements may include, but are not limited to, statements regarding the timing and completion of the Acquisition, and the timing or positive outcome of a production decision for the Coricancha project.